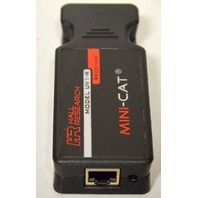 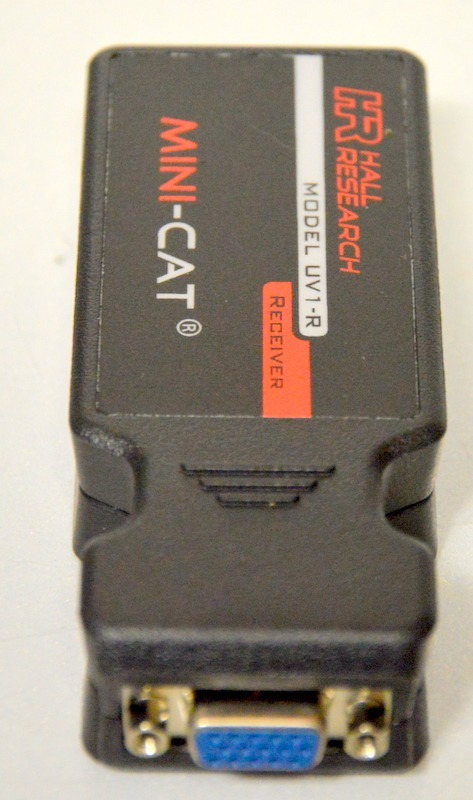 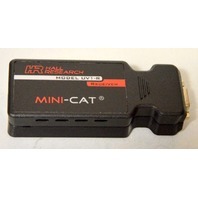 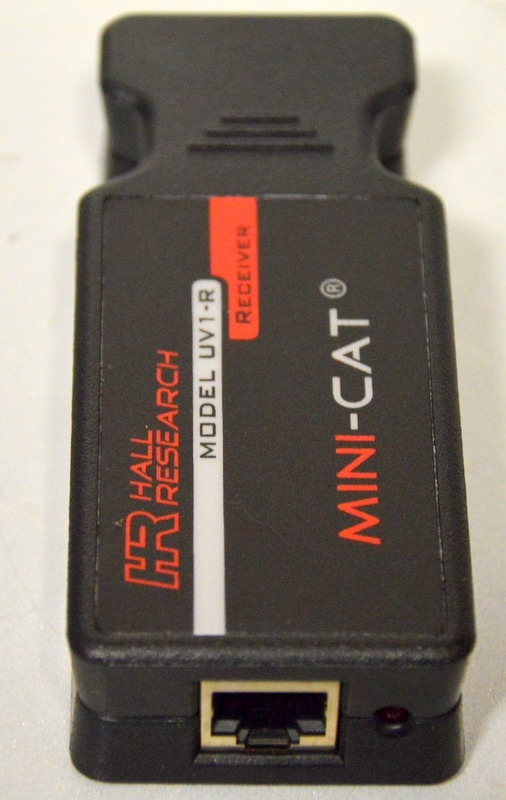 Hall Research UV1-R Mini Cat Receiver. 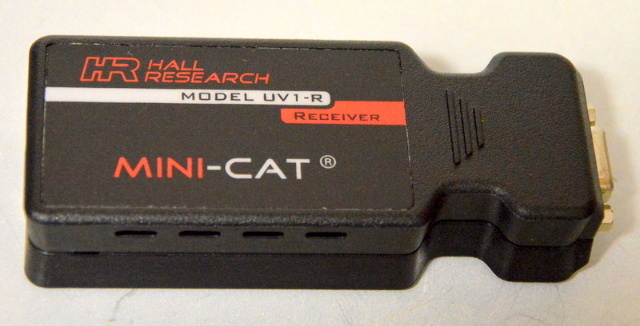 Hall Research UV1-R Mini Cat Receiver. 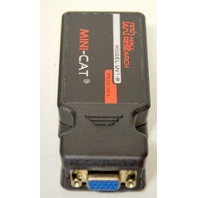 - no box.